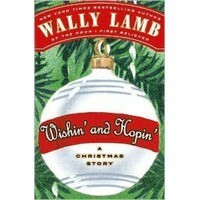 If Lamb was just wanting to do a lite hearted Christmas book, it did not work for me and I think that he missed the mark. I would not recommend this one. Save your money or make a donation to 'your' favorite charity.